Feather light in comparison to the rest of it's 88-key siblings. This is no exaggeration that you can simply walk in the room with a full-size piano under your arm. 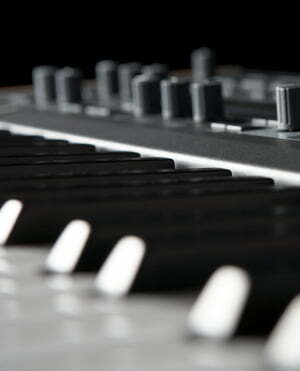 Sound sampling is amazing, rich timbre from both pianos.  Features wise the control panel could benefit from printed hints for touch, layering volume, transpositions and other features that are not possible to remember off by heart. 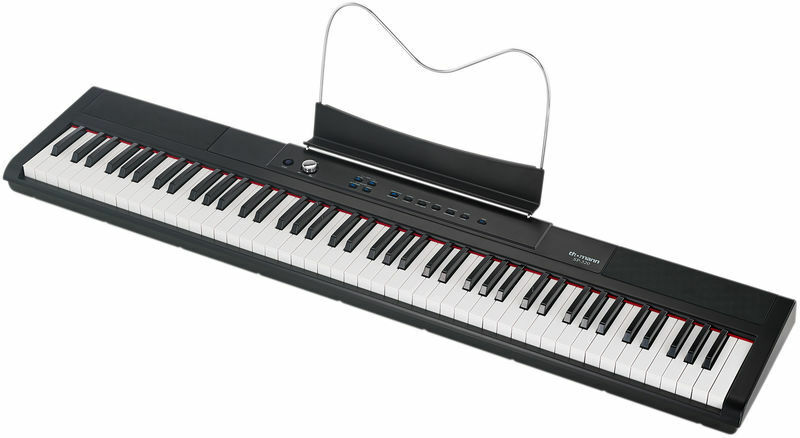 Touch wise the piano is what you expect from a light weighted keyboard, you will have to get used to the response. 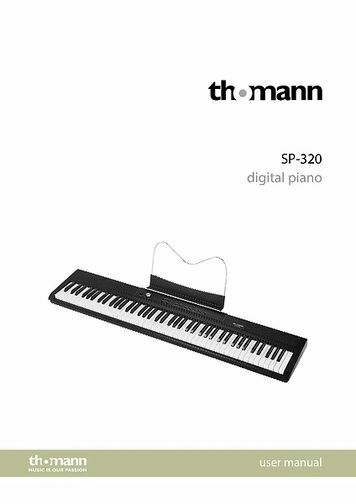 If you only ever played the pianos with hammer action keys, you might find it unusual. Must remark on a perfect match with the wooden stand, once put together it is very pleasing to the eye. Good quality for that price. For real. 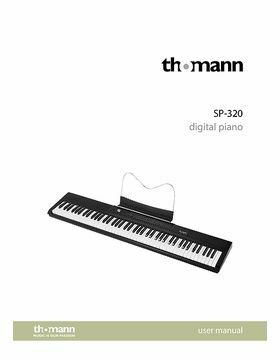 I needed any e-piano that would be OK (not even good, or better), so I took Thomas SP-320. And you know what? I received more than enough. 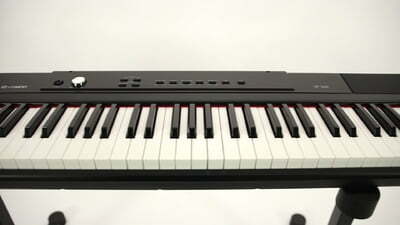 Yes, the sound is not super, the keys are not like in the real nice piano, but sound is nice and OK for rehearsals, keys are weighted and it's nice to touch them. And quality of the item is pretty nice, without any 'feels-like-it-will-brake-first' parts, etc. Definitely take this e-piano if you need to have one for any case at your tour or rehearsal base.